LP Edition of 250 with Download. 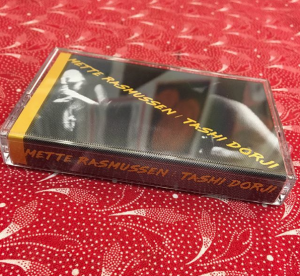 Mette Rasmussen is a Danish saxophonist, based in Norway, who has been recording with some of our favorite players (Chris Corsano, Alan Silva, Mats Gustafsson, Ace Farren Ford, etc.) She has also formed this duo with Asheville-based guitarist, Tashi Dorji (whose combo, Manas, has had two LPs on Feeding Tube this far — FTR208 & FTR330). 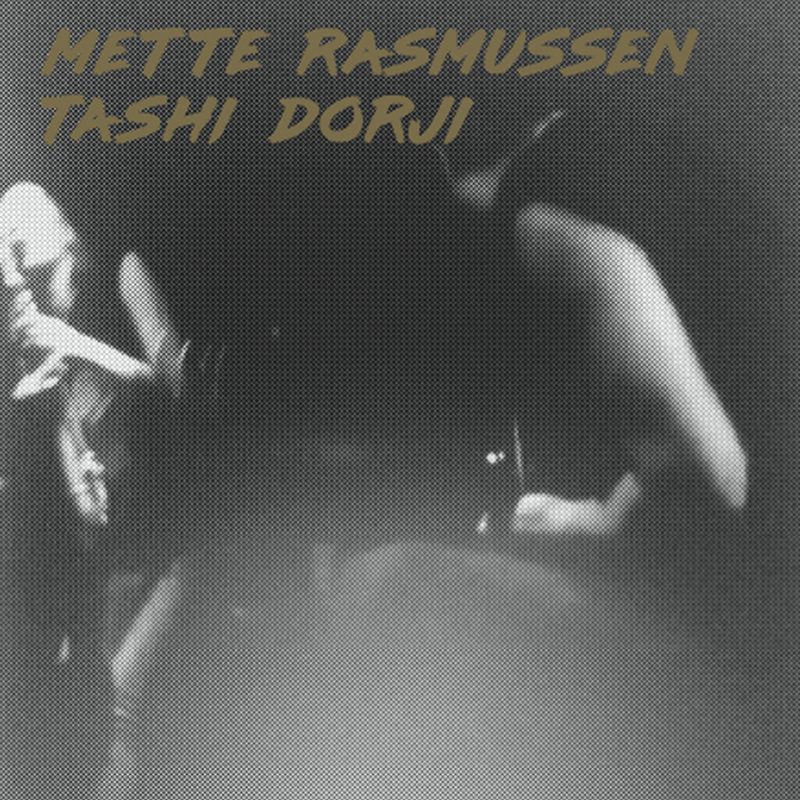 The duo material for this LP was recorded in Montreal, right around the same time Mette and Tashi recorded a trio set for Trost (with the addition of drummer Tyler Damon). And it’s all great stuff. Mette’s playing has a raw tonal approach that makes one think of Eric Dolphy at his harshest. Her lines evince much of the same nimbleness as well. The effect is not unlike being hit in the face by a bunch of snakes with wings. Naturally, Tashi is playing electric in order to make himself heard, and the clots of sound he manages to coax out of his amp are worthy of comparison with such form-erupters as Keith Rowe. On the first side, there’s a real physicality to the blocks Tashi creates, as well as to the manner which Mette’s reed attacks them. It’s an incredible sound — brutal and communicative in equal measures. But as much as this may imply a musical surface akin to that of Borbetomagus, there’s a lot more open space here. Especially on the second side, the music is paced to give itself over (now and then) to crenellations that allows in as much light as they emit. This record is a supremely human effort and hopefully the harbinger of much more to come.